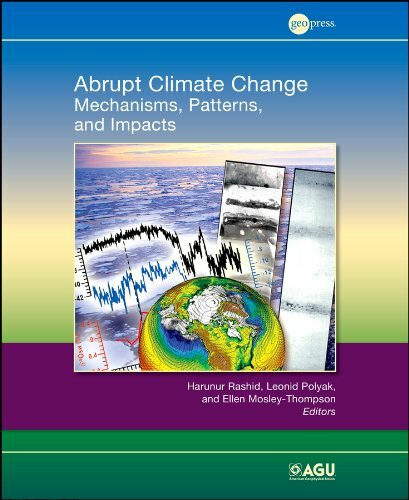 9780875904849 | Amer Geophysical Union, November 30, 2011, cover price $128.00 | About this edition: Published by the American Geophysical Union as part of the Geophysical Monograph Series, Volume 193. 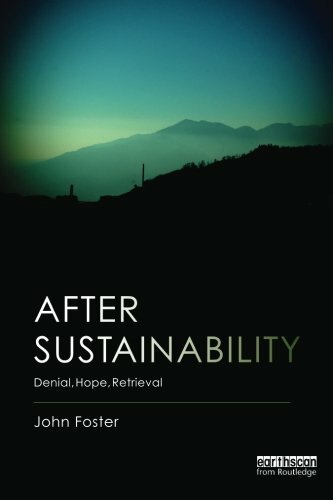 9780737761429 | Greenhaven Pr, December 14, 2012, cover price $27.80 | About this edition: These books provide a range of opinions on a social issue; each volume focuses on a specific issue and offers a variety of perspectives, e.
9780737761412 | Greenhaven Pr, December 14, 2012, cover price $39.40 | About this edition: These books provide a range of opinions on a social issue; each volume focuses on a specific issue and offers a variety of perspectives, e.
9780415477505 | Routledge, December 1, 2010, cover price $140.00 | About this edition: The impacts of climate change are already being felt. 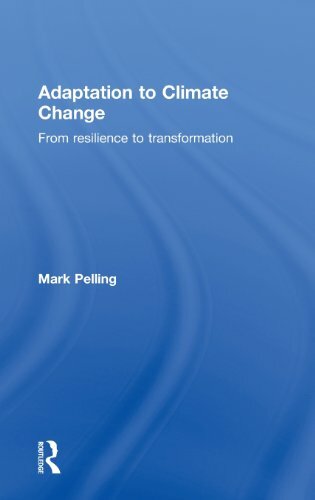 9781844077458 | Routledge, July 31, 2009, cover price $180.00 | About this edition: This volume brings together, for the first time, a wide-ranging and detailed body of information identifying and assessing risk, vulnerability and adaptation to climate change in urban centres in low- and middle-income countries. 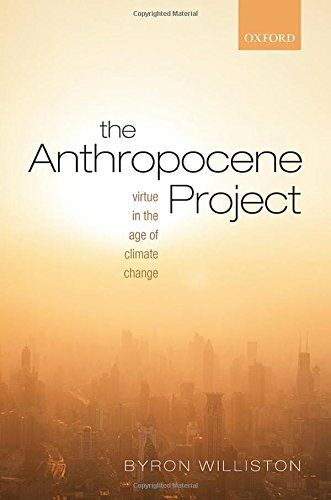 9780199754489 | Oxford Univ Pr, November 28, 2011, cover price $73.00 | About this edition: For those who depend on the bounty of the sea for their livelihoods, climate change and its consequences (warming water, coral bleaching, rising sea levels) could spell disaster. 9781448868476 | Rosen Central, August 10, 2012, cover price $32.95 | About this edition: The worlds oceans have been slowly rising for many years because of factors related to global warming, this poses future threats of sea water surging into coastal cities, leading to devastating flooding and catastrophic water damage. 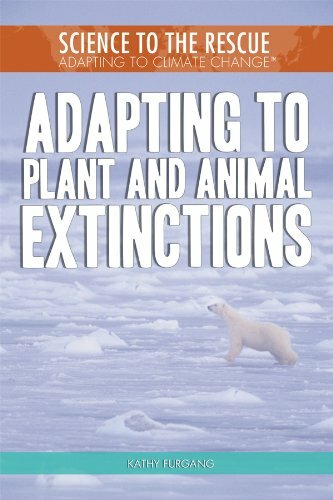 9781448868506 | Rosen Central, August 10, 2012, cover price $32.95 | About this edition: At the current rate of extinction, more than one million species will be forever gone from Earth by the year 2050. 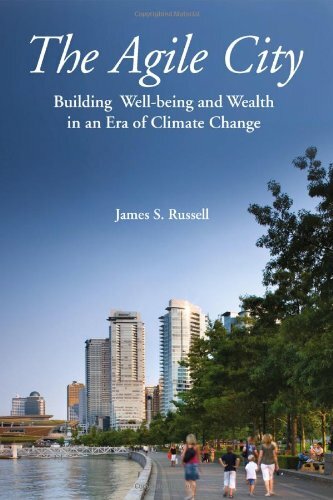 9781448868490 | Rosen Central, August 10, 2012, cover price $32.95 | About this edition: Like a row of dominoes, persistent and repetitive heat waves also threaten the environment, exacerbate current climate-related problems, stress a countrys health system, damage its infrastructure, and strain its energy resources. 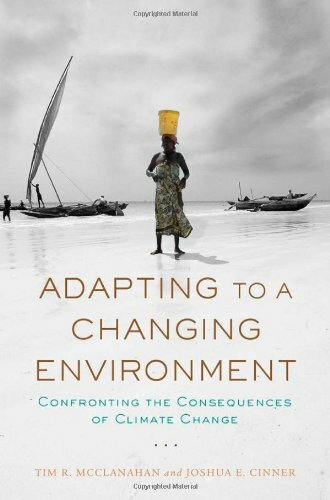 9780415706391 | Routledge, July 22, 2014, cover price $145.00 | About this edition: Dangerous climate change is coming. 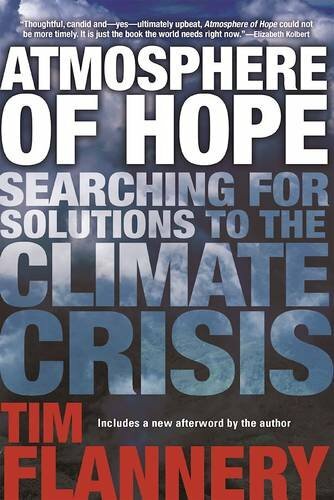 9780415706407 | Routledge, August 1, 2014, cover price $53.95 | About this edition: Dangerous climate change is coming. 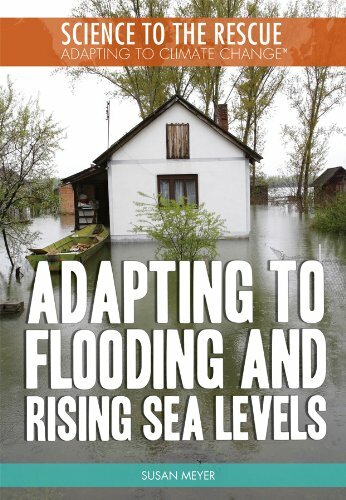 9781597267243 | Island Pr, May 5, 2011, cover price $40.00 | About this edition: In a very short time America has realized that global warming poses real challenges to the nation's future. 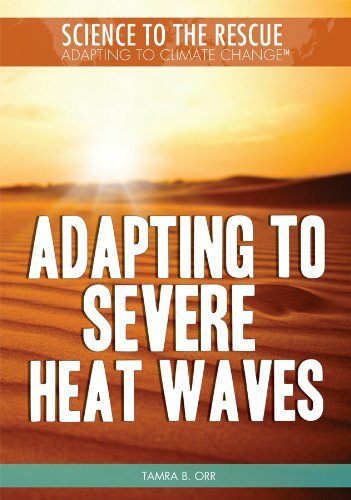 9781597267250 | Island Pr, August 15, 2012, cover price $20.00 | About this edition: In a very short time America has realized that global warming poses real challenges to the nation's future. 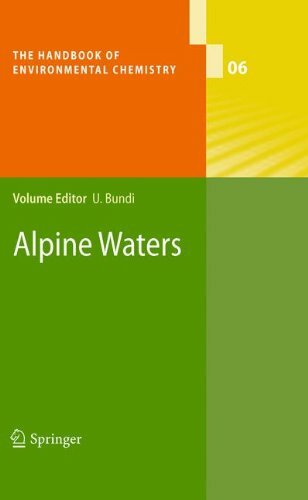 9783540882749 | Springer Verlag, March 6, 2010, cover price $479.00 | About this edition: Most of the worldâs mountains are rich in water and, as such, play a pivotal role in the global water cycle. 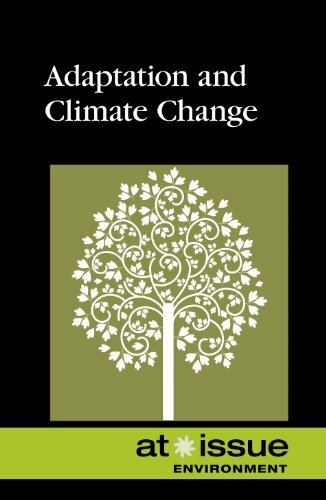 9781608704590 | Cavendish Square, August 31, 2013, cover price $31.36 | About this edition: In Climate Crisis, students will discover that rising temperatures are only a small part of the problem. 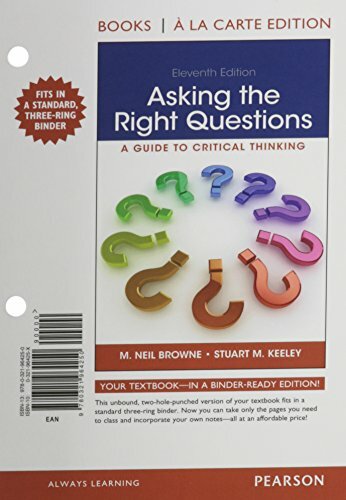 9780131773790, titled "Asking the Right Questions: A Guide to Critical Thinking" | 4th edition (Prentice Hall, January 1, 1994), cover price $25.54 | also contains Asking the Right Questions: A Guide to Critical Thinking | About this edition: This highly popular guide teaches to react rationally to alternative points of views and help to develop a solid foundation for making personal choices about what to accept and what to reject. 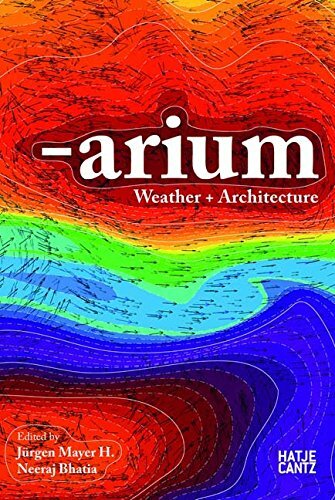 9783775725408, titled "Arium: Weather + Architecture" | Hatje Cantz Pub, March 31, 2010, cover price $55.00 | About this edition: Today, economic and ecological forces have finally collided and forced humankind to reassess its relationship to each. 9780133944938 | 11 pap/psc edition (Longman Pub Group, June 27, 2014), cover price $85.00 | About this edition: Used in a variety of courses in various disciplines, Asking the Right QuestionsÂ helps students bridge the gap between simply memorizing or blindly accepting information, and the greater challenge of critical analysis and synthesis. 9780321907950 | 11 edition (Longman Pub Group, January 6, 2014), cover price $77.00 | About this edition: Used in a variety of courses in various disciplines, Asking the Right Questions helps students bridge the gap between simply memorizing or blindly accepting information, and the greater challenge of critical analysis and synthesis. 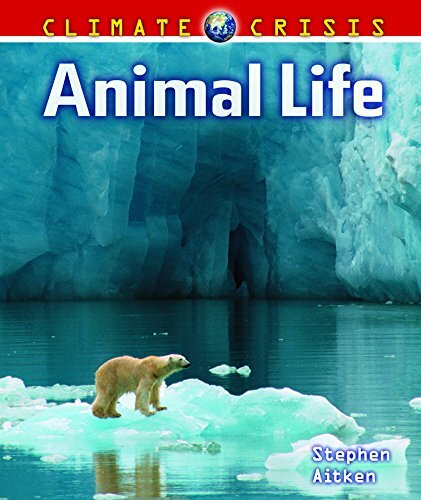 9780321881687 | 10 pck pap edition (Longman Pub Group, July 31, 2012), cover price $62.87 | About this edition: ALERT: Before you purchase, check with your instructor or review your course syllabus to ensure that you select the correct ISBN. 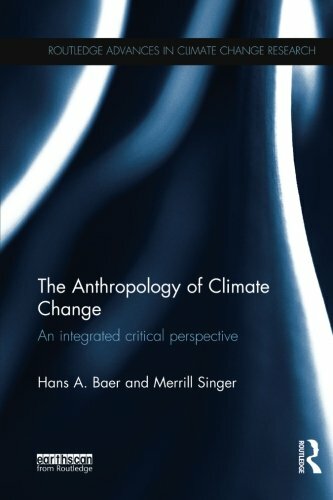 9780205111169 | 10th edition (Longman Pub Group, July 9, 2011), cover price $56.20 | About this edition: Used in a variety of courses in various disciplines, Asking the Right Questions helps bridge the gap between simply memorizing or blindly accepting information, and the greater challenge of critical analysis and synthesis. 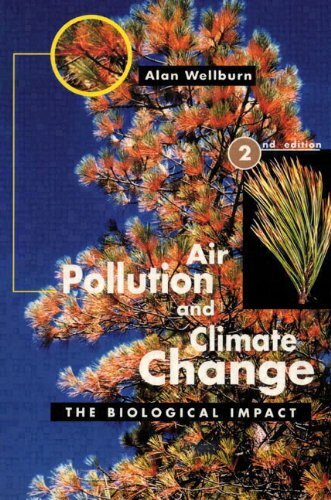 9780205506682 | 9 edition (Prentice Hall, January 26, 2009), cover price $44.33 | About this edition: Used in a variety of courses in various disciplines, Asking the Right Questions helps bridge the gap between simply memorizing or blindly accepting information, and the greater challenge of critical analysis and synthesis. 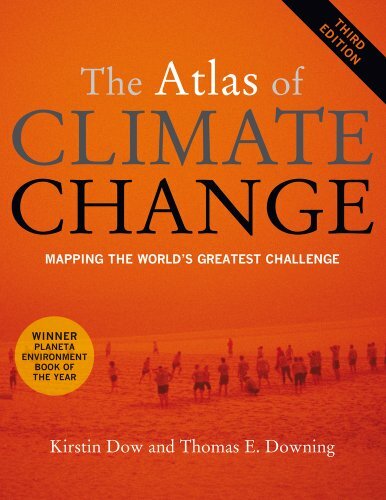 9780520268234 | 3 original edition (Univ of California Pr, November 15, 2011), cover price $29.95 | About this edition: This highly acclaimed atlas distills the vast science of climate change, providing a reliable and insightful guide to this rapidly growing field. 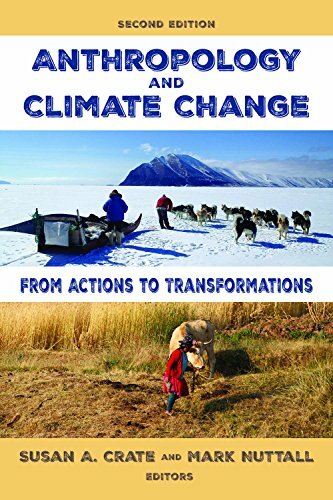 9780520255586 | Rev upd edition (Univ of California Pr, October 1, 2007), cover price $24.95 | About this edition: Today's headlines and recent events reflect the gravity of climate change. 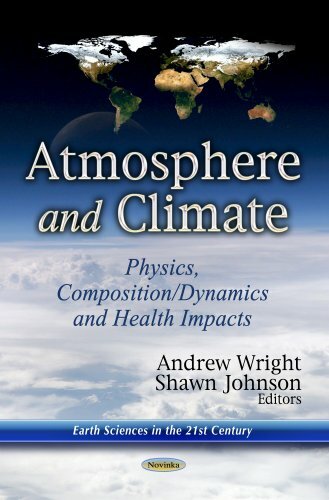 9781624174339 | Nova Science Pub Inc, April 15, 2013, cover price $85.00 | About this edition: In this text, the authors present current research in the study of the physics, composition/dynamics and health impacts of atmosphere and climate. 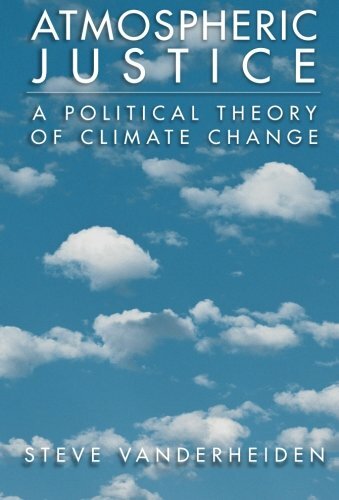 9780195334609 | Oxford Univ Pr on Demand, April 16, 2008, cover price $67.00 | About this edition: When the policies and activities of one country or generation harm both other nations and later generations, they constitute serious injustices. 9780199733125 | Oxford Univ Pr, September 24, 2009, cover price $28.95 | About this edition: When the policies and activities of one country or generation harm both other nations and later generations, they constitute serious injustices.